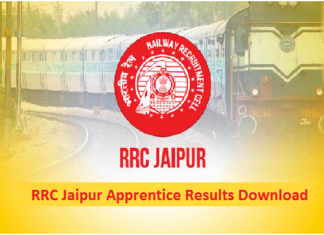 The Haryana Public Service Commission (HPSC) releases Admit Cards for applied for Naib Tehsildar Post in the official website i.e., hpsc.gov.in. The HPSC Naib Tehsildar Admit Card is released in the official Website before 10 days of examination, so keep visiting the Official portal for more updates. The Candidates who applied for the Haryana PSC Naib Tehsildar exam have to download their Admit Card. The HPSC Naib Tehsildar Hall Ticket 2019 will contain details like Examination center and Timings, Date of Birth, Registration number, etc. 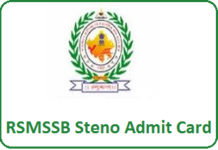 The Admit card is very necessary without Haryana PSC Naib Tehsildar Admit Card 2019 the Candidate is not allowed into the examination hall. So the candidate has to attend the examination center before 30 minutes of Exam time. The Haryana Public Service Commission (HPSC) released notification for Naib Tehsildar Post. The total number of vacancies for Naib Tehsildar post is 70 posts. 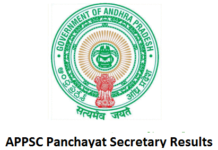 The HPSC Naib Tehsildar Exam 2019 registration process is completed now. 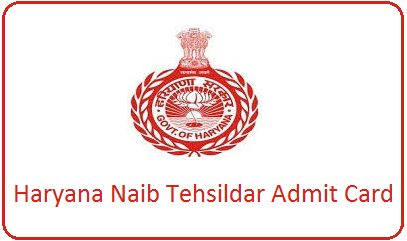 The Haryana Naib Tehsildar Admit Card will be released soon in the official website. 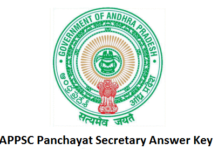 Download the HPSC Admit card as fast as possible before the exam date i.e., May 26th, 2019. Without Admit Card/Hall ticket candidate will not be allowed in examination center and check all the details in the Haryana PSC Tehsildar Admit Card 2019 like registration number, examination center, and timings, Date of Birth. The complete details about organization and examination, the downloading process is given below.